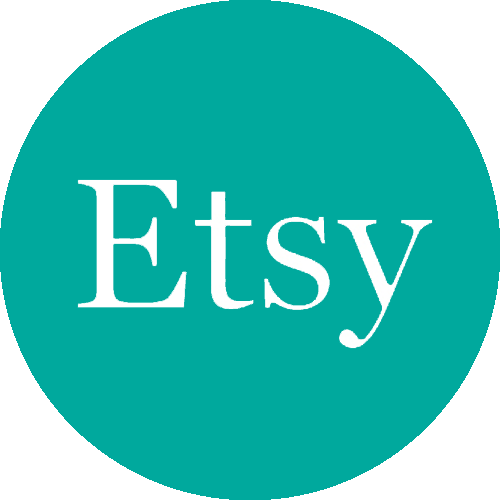 The fine folks at Etsy are doing a first-time buyer offer, and if you follow the link below, you can register on Etsy and get $5 credit in your account. That’s awfully nice! Then you can find me by doing a search for ‘jenefer‘ or just click on the Etsy logo over there on the right side of this page. That’ll get you there too. If I order 4 or 5 gleeples in the next week or so — will I get them before Christmas?